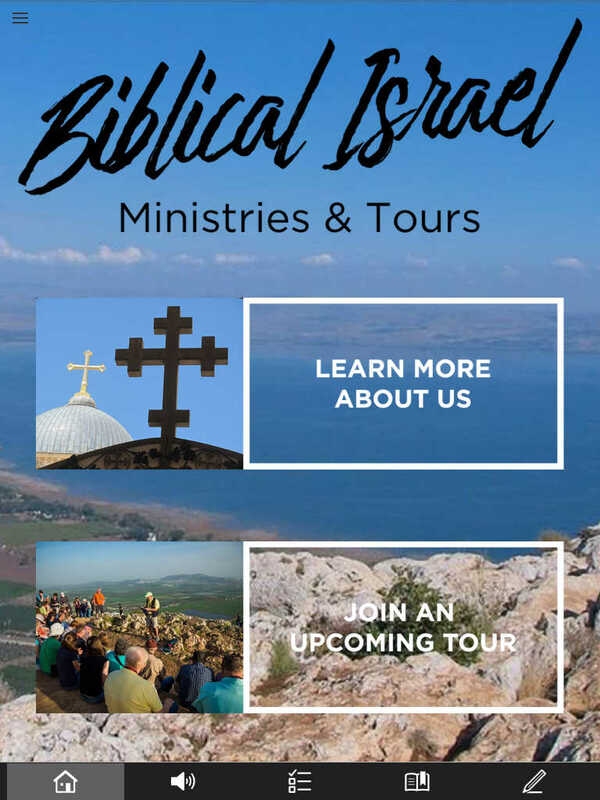 Biblical Israel Ministries & Tours is an evangelical and interdenominational ministry dedicated to making the Bible “come alive” for followers of Christ. Our primary focus is helping people “connect the dots” between the ancient world of the Bible and Scripture. We do this through leading highly biblical Israel Tours (as well as to Jordan, Egypt, Greece, Turkey, and Italy) and offering “Physical Settings of the Bible” teaching seminars for churches and schools. Dr. John DeLancey serves as Director, tour leader, and Bible teacher. To date, he has led nearly 50 tours to Israel. 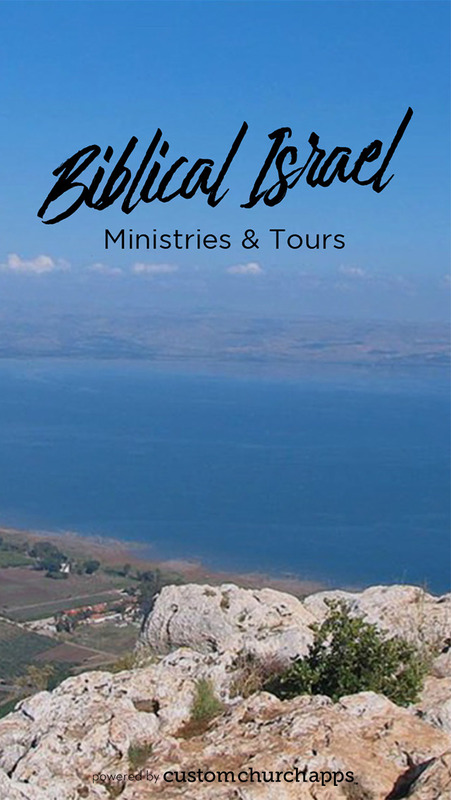 The ministry website is – www.biblicalisraeltours.com. * Cloud Based Journal: Your Pursue Journal is accessible online anytime at www.PursueJournal.com. This allows you to be able to add entries anywhere, anytime and they are automatically linked to your Biblical Israel Min. & Tours app.